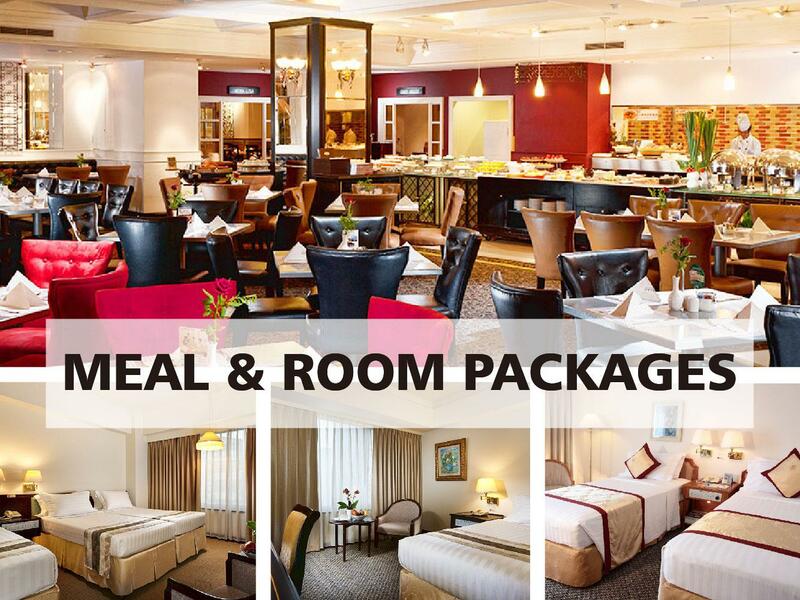 Enjoy a wonderful meal for breakfast, lunch or dinner, in Bolero restaurant with our Meal & Room plan packages. 1. It will charge additional fee for NT$300 on Saturday night. 2. The promotion is inapplicable on national public holiday. 3. Prices above includes taxes and service fees.